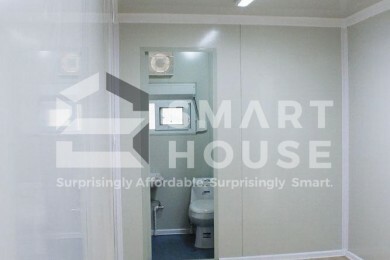 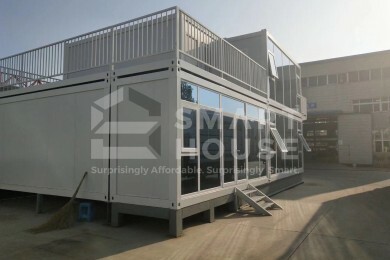 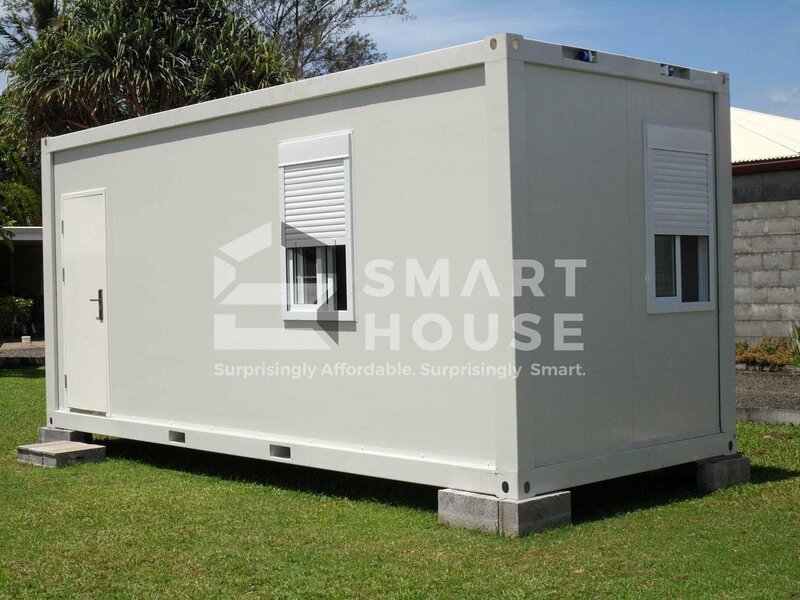 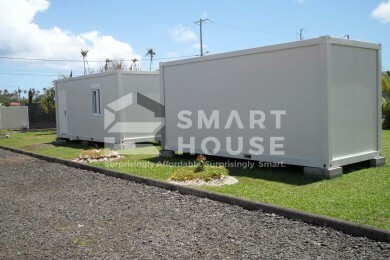 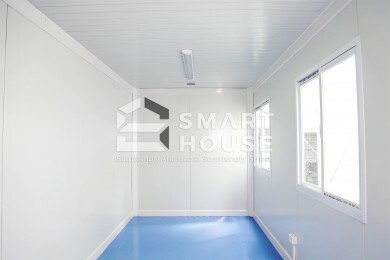 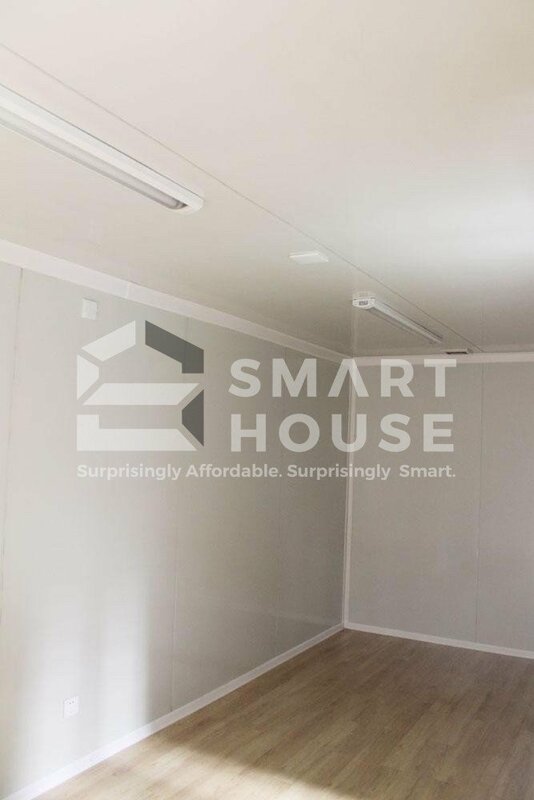 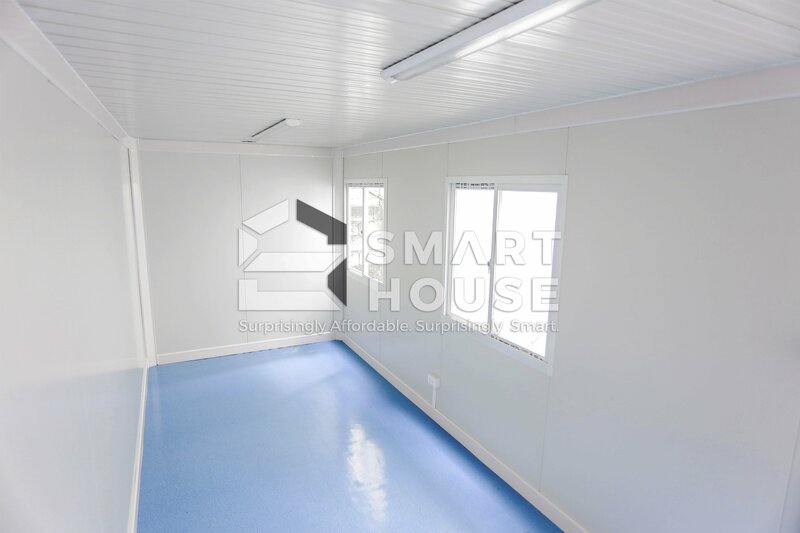 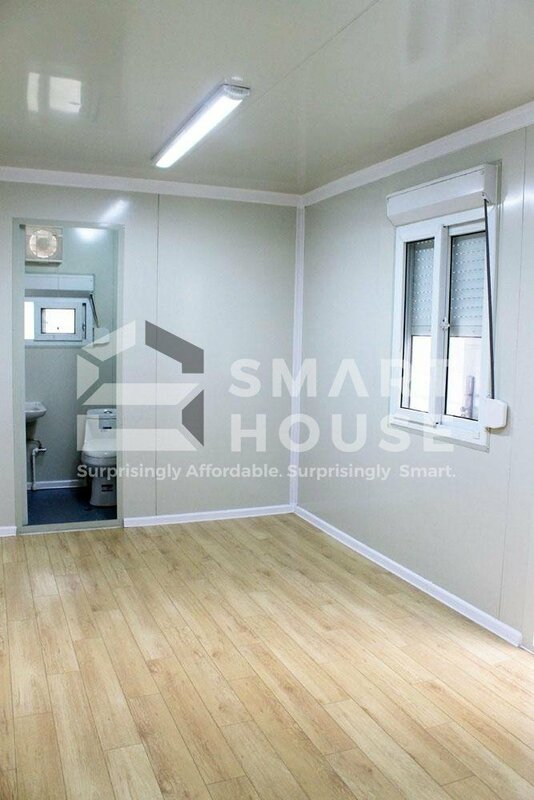 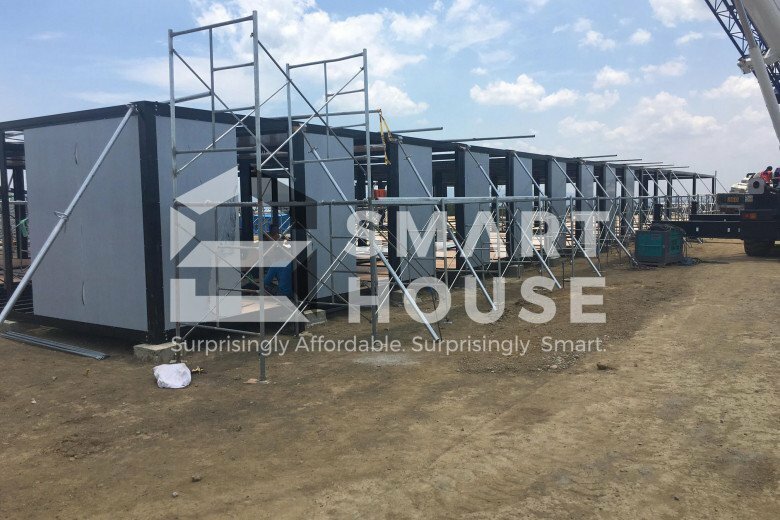 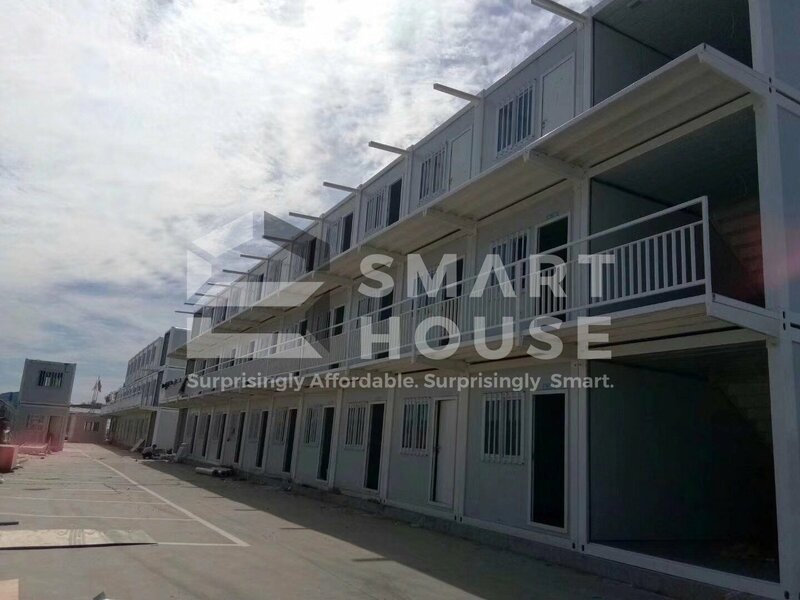 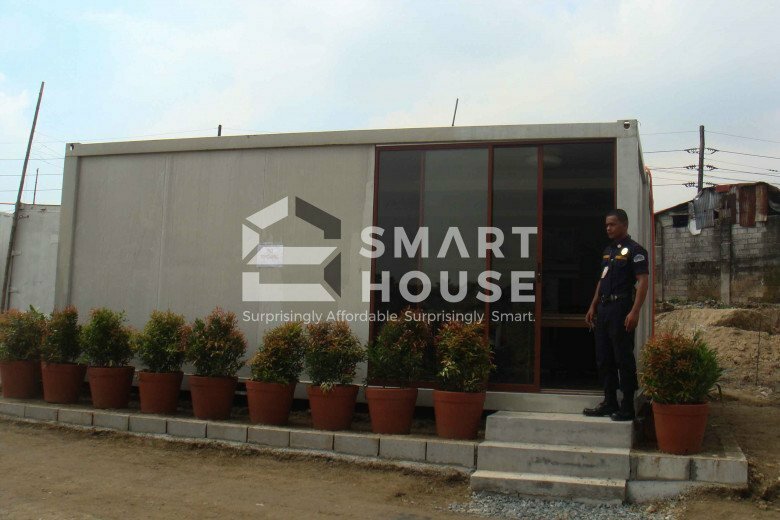 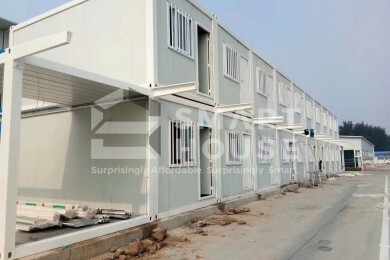 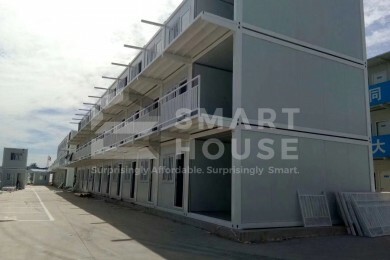 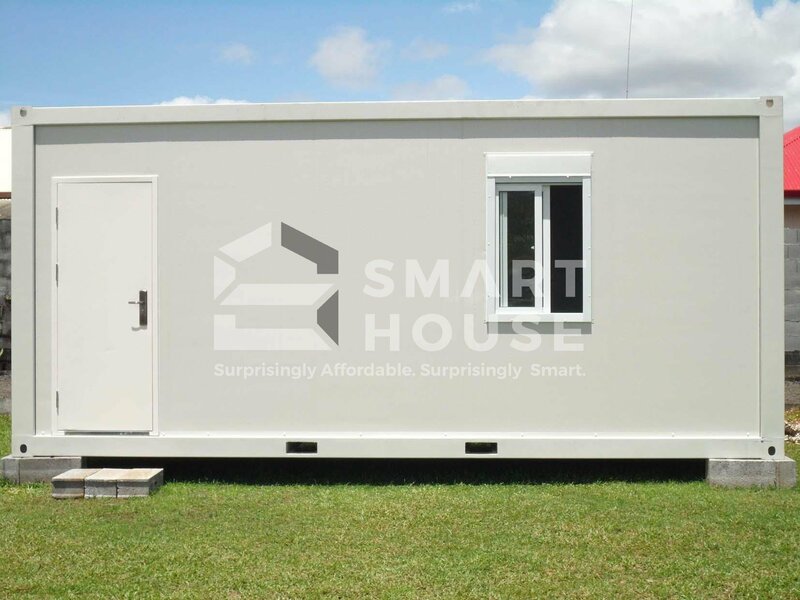 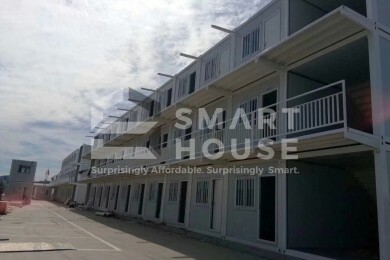 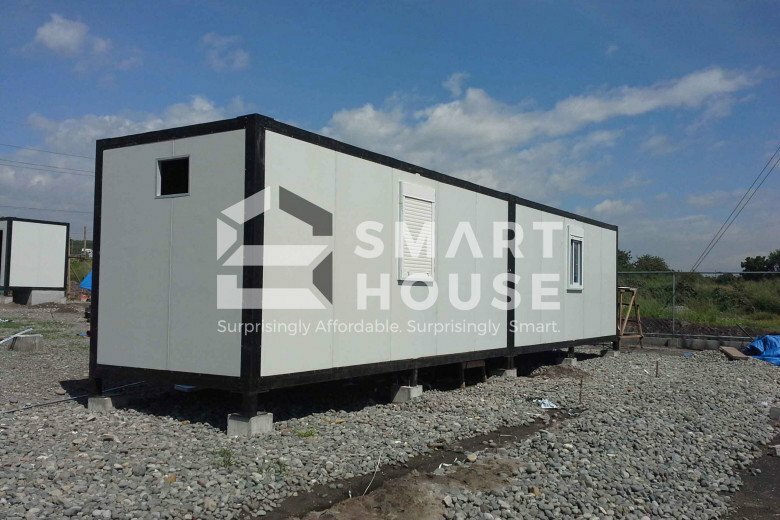 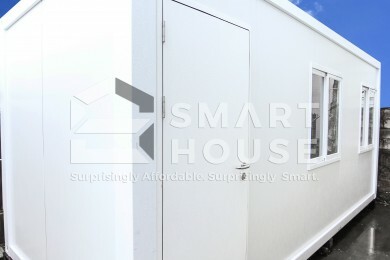 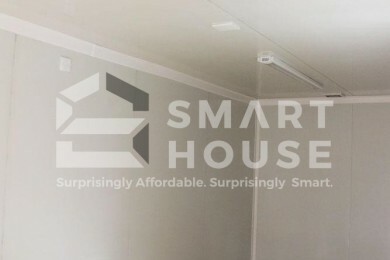 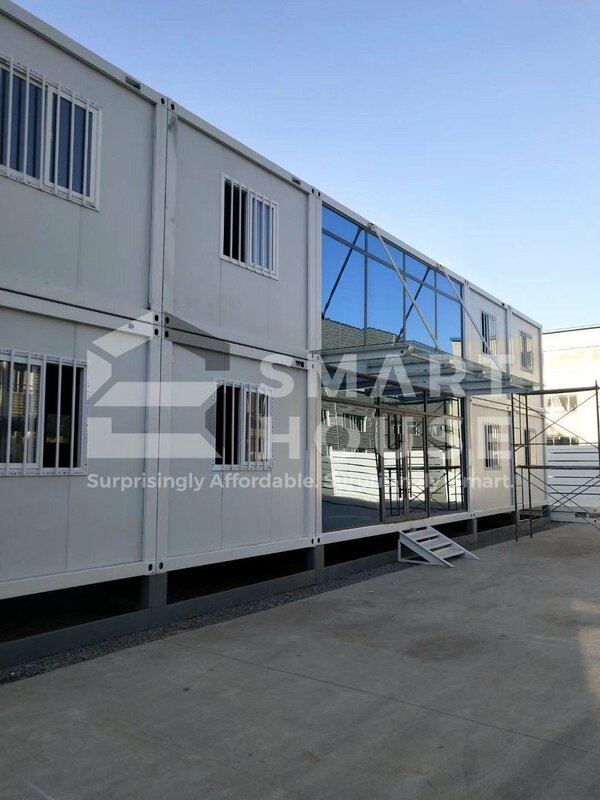 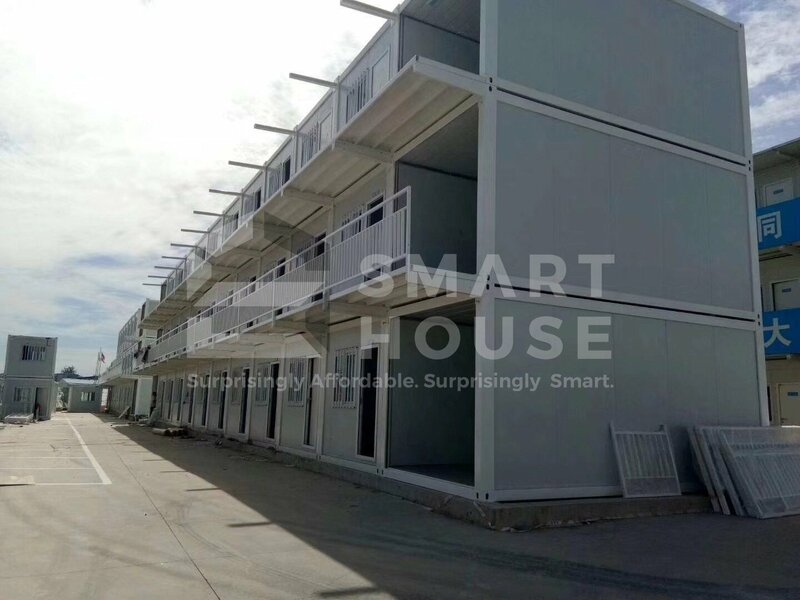 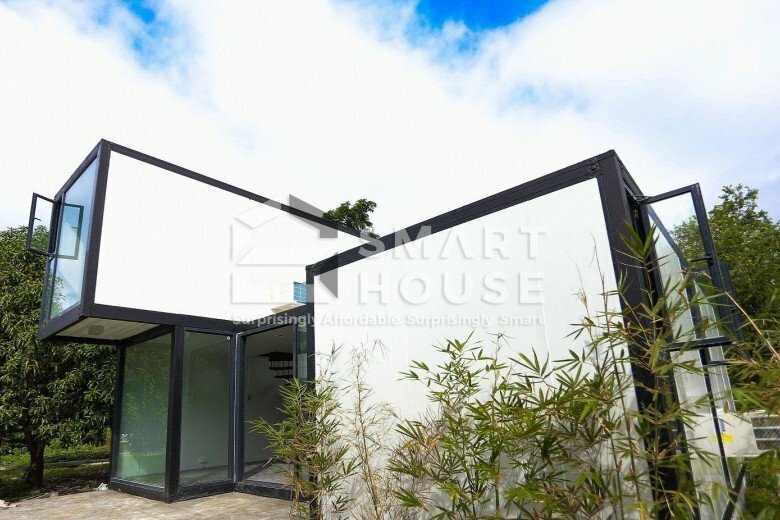 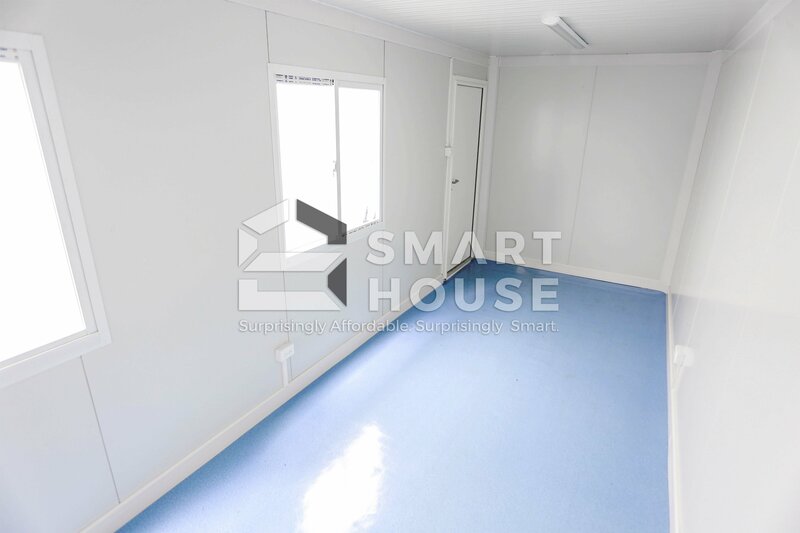 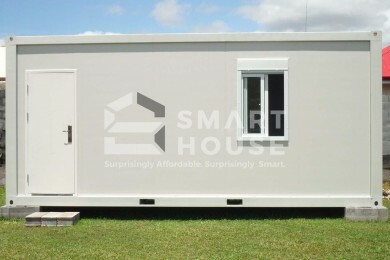 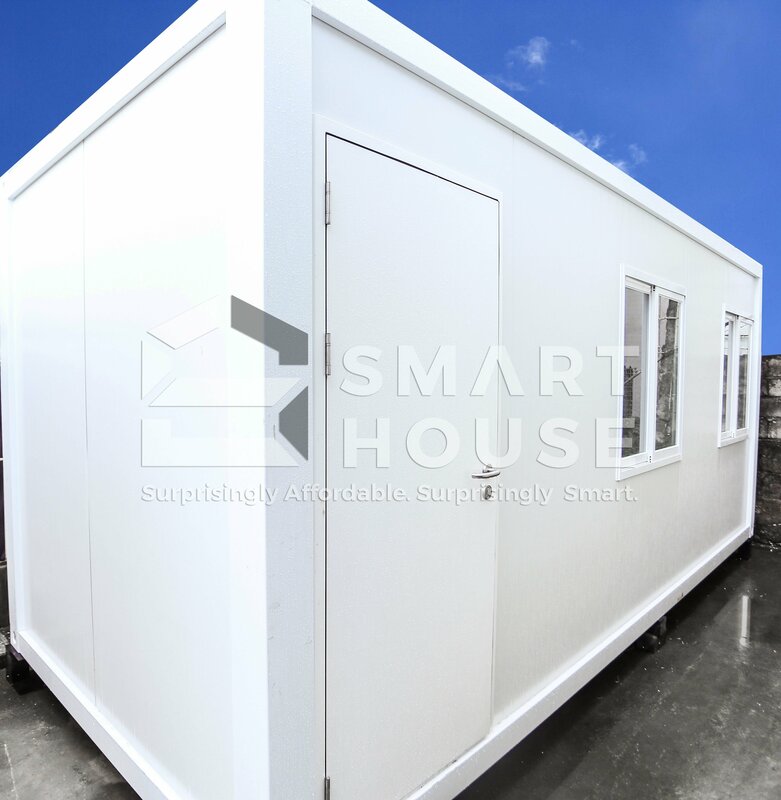 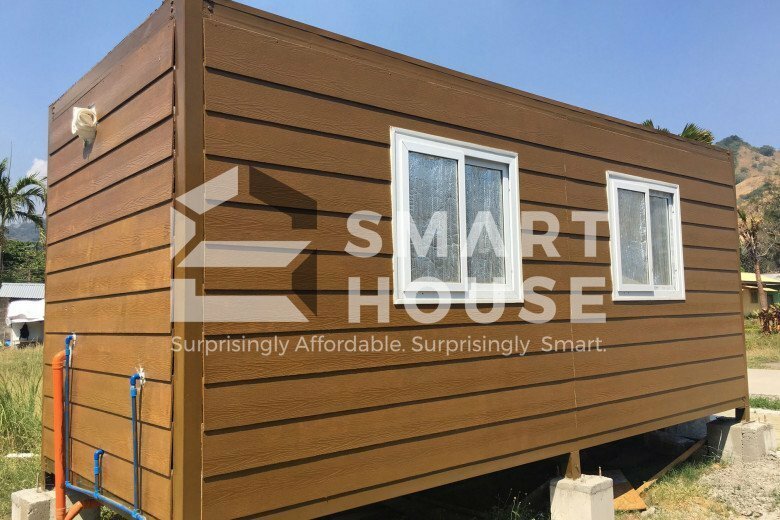 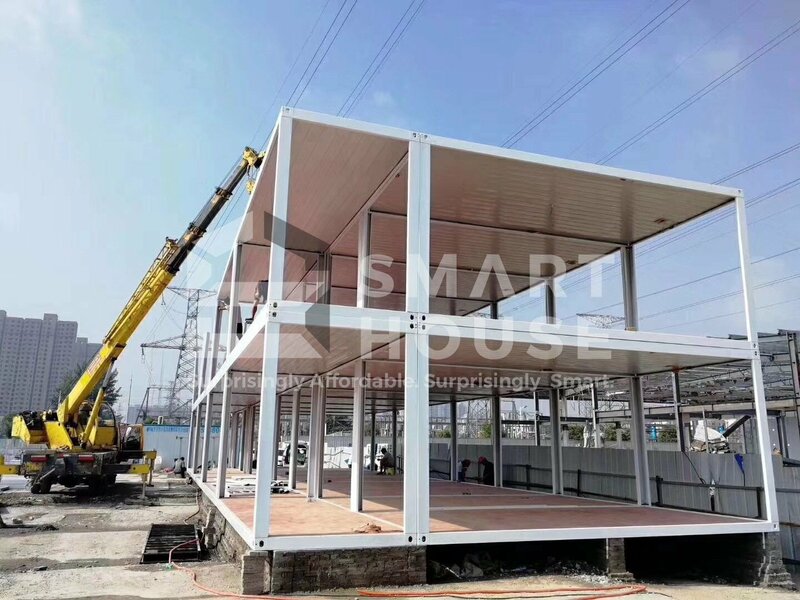 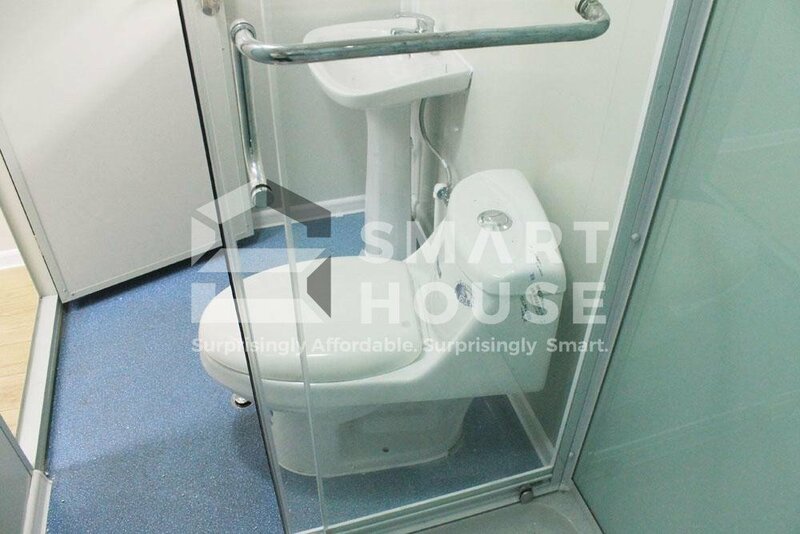 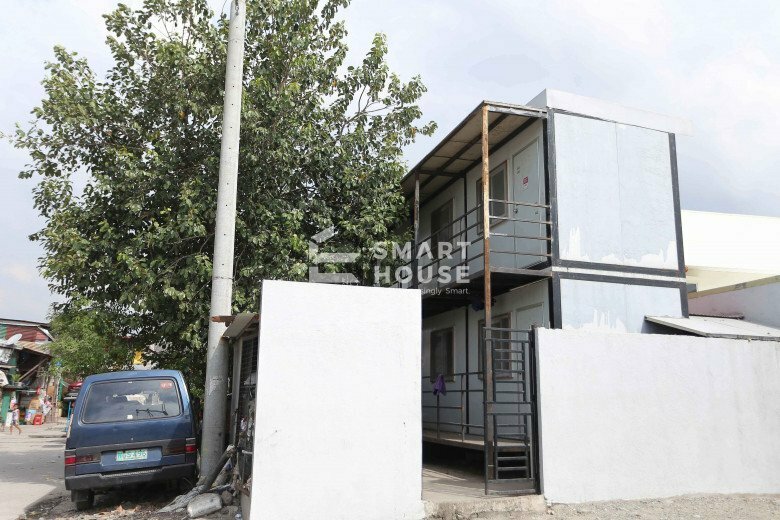 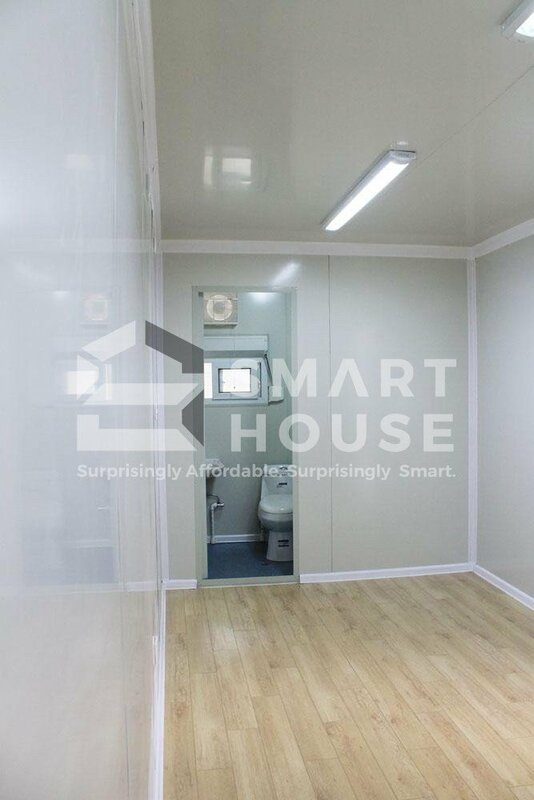 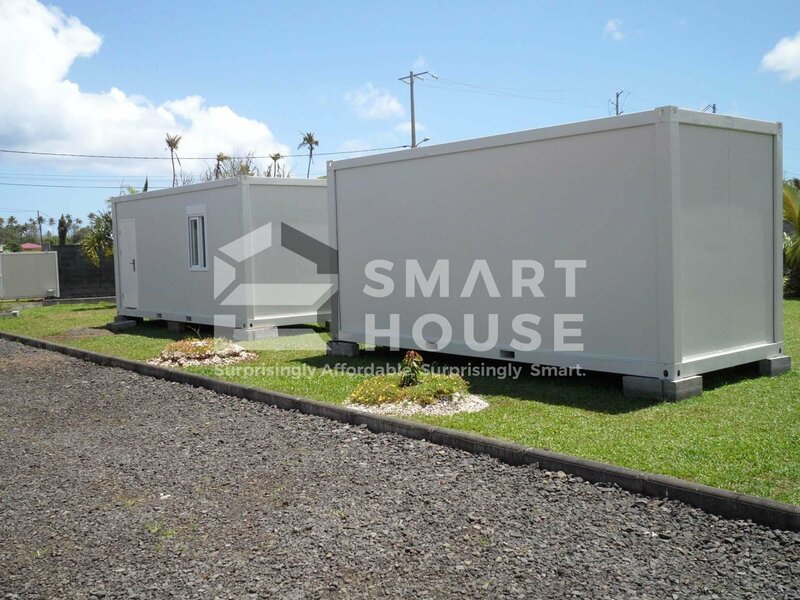 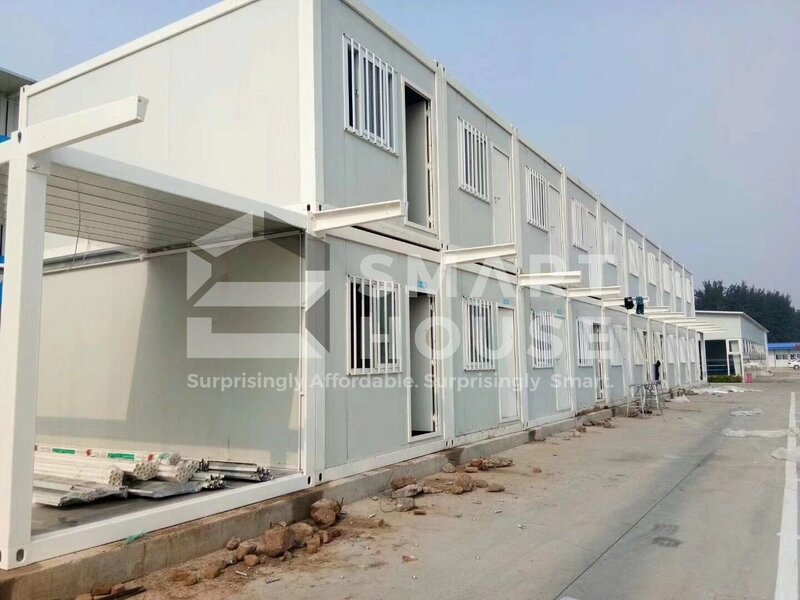 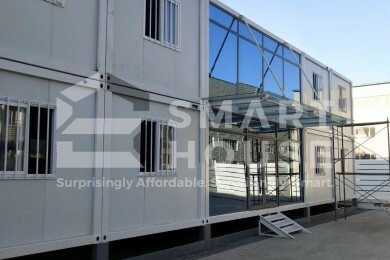 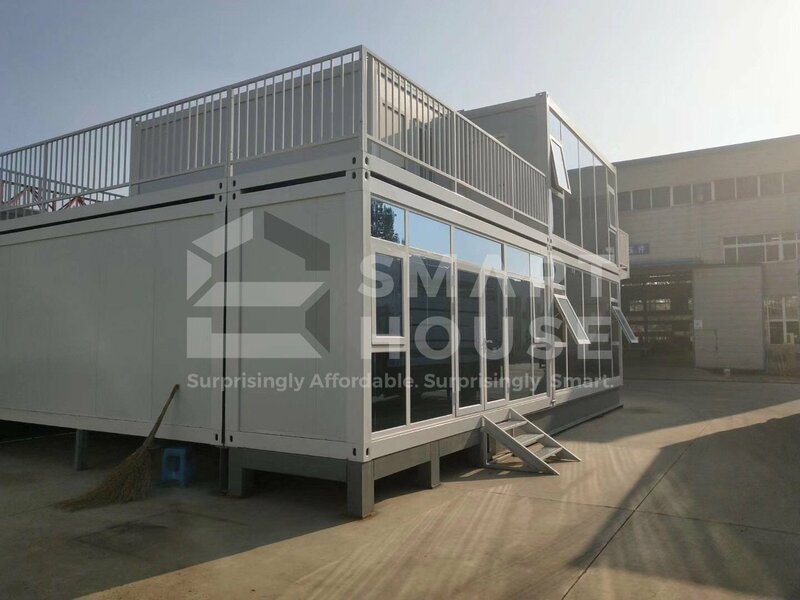 Our Patented Luxury Container House is a flatpacked, modular, stackable, and low-cost prefab container. 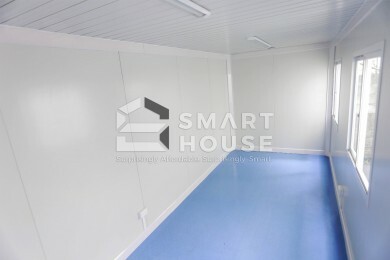 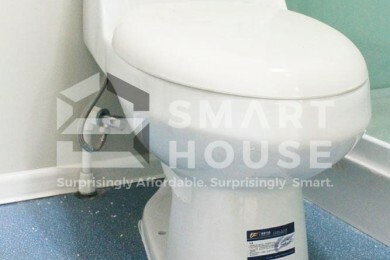 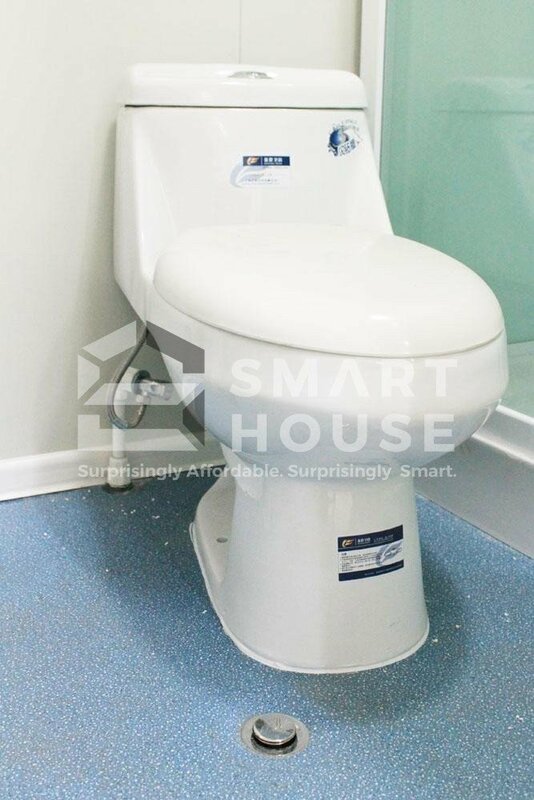 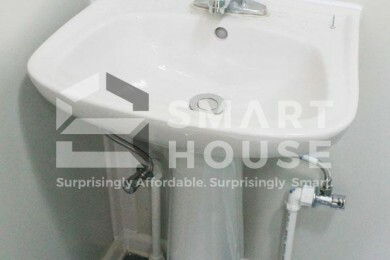 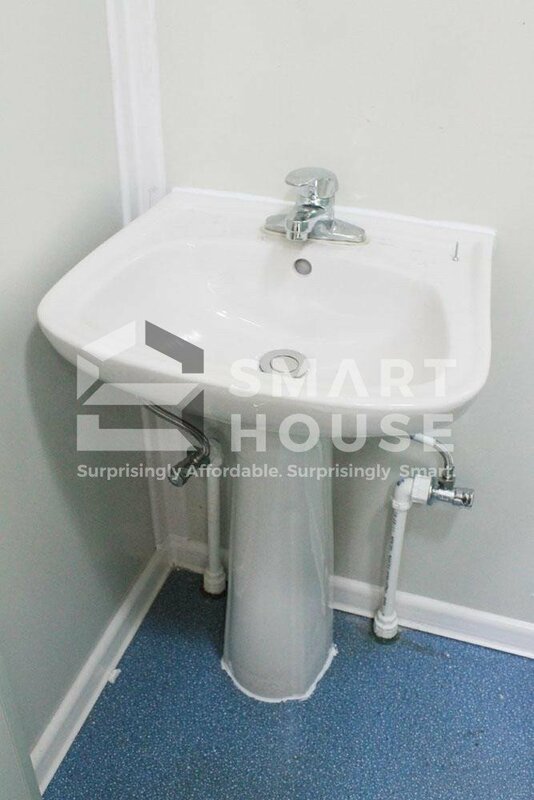 It is easy and quick to install, and can even be combined and extended. 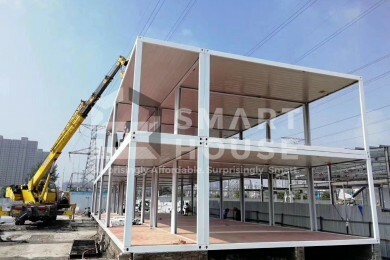 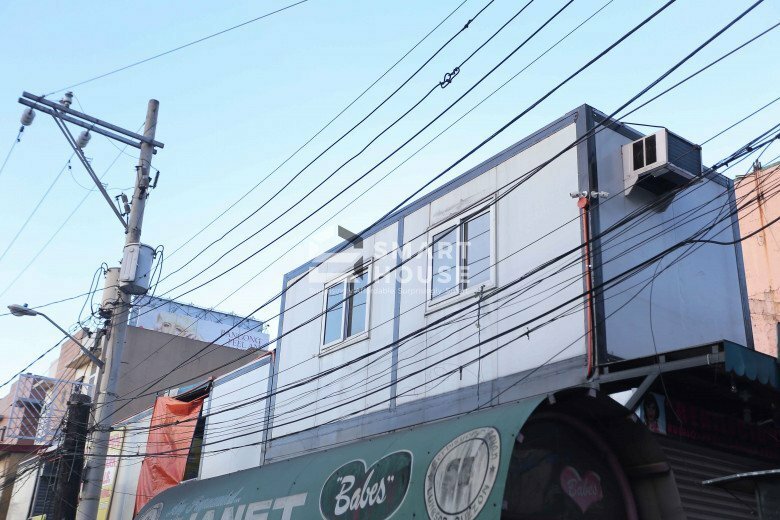 It is made of a heavy duty structure that meets international building standards with high wind resistance levels. 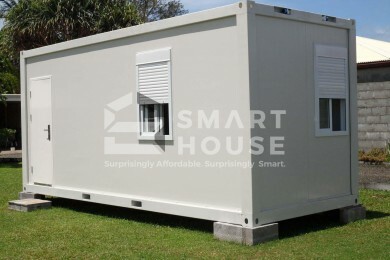 Our high quality prefab containers are equipped with a patented built-in gutter and downspout and are available anytime. 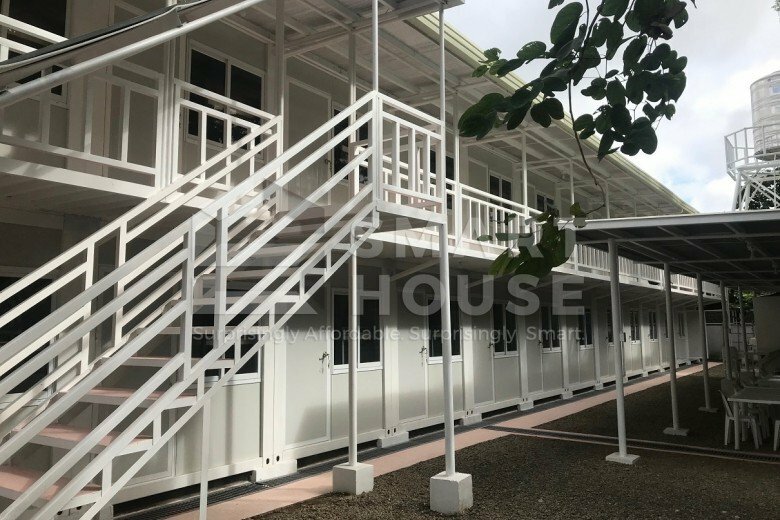 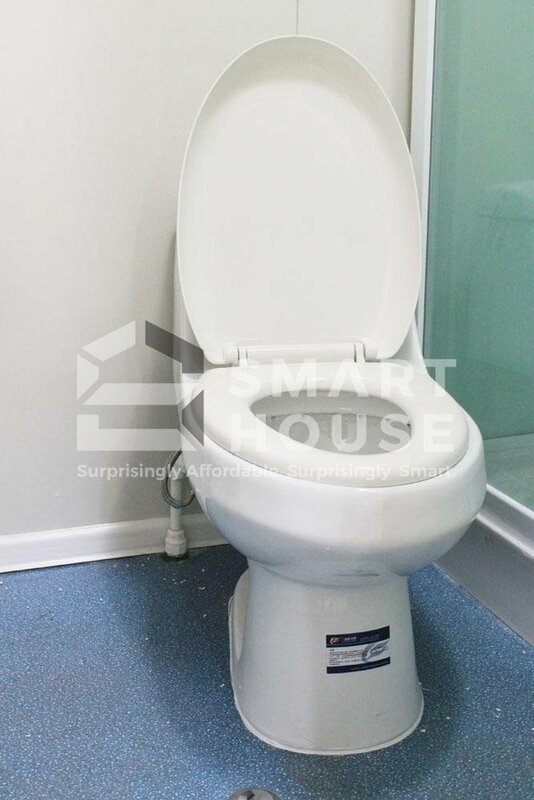 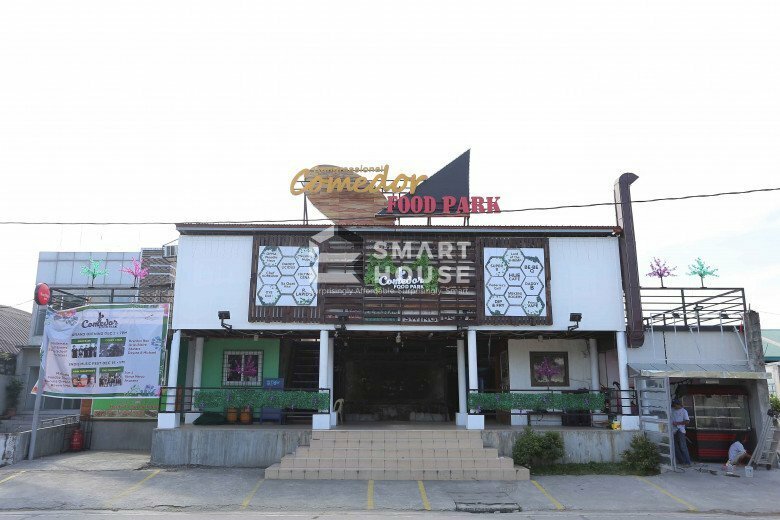 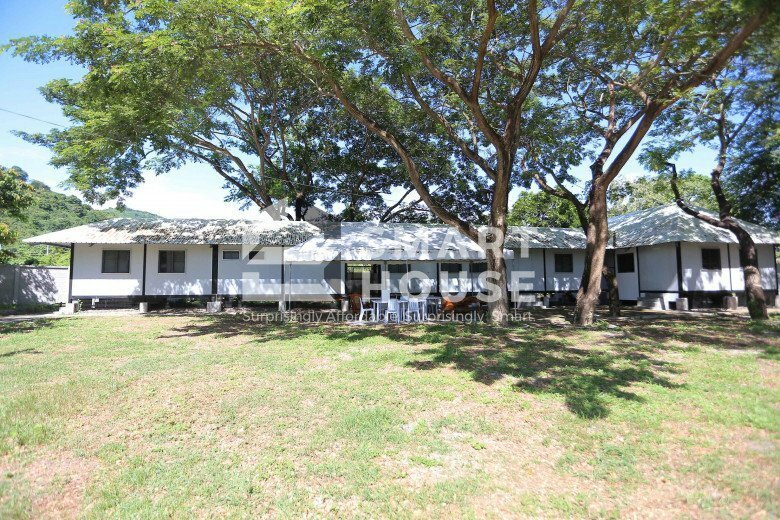 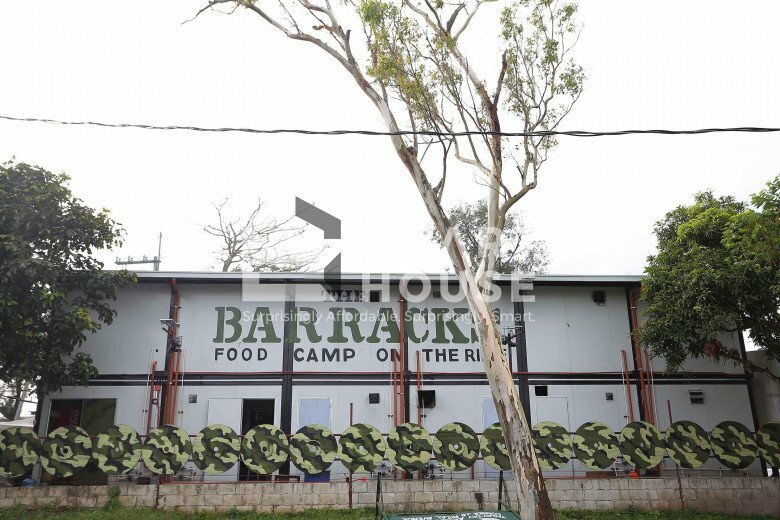 Best uses include site offices, clinics, barracks, canteens, mini shops, guard houses, showrooms, temporary facilities, and dormitories.